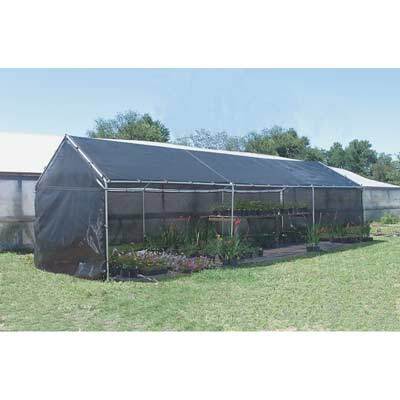 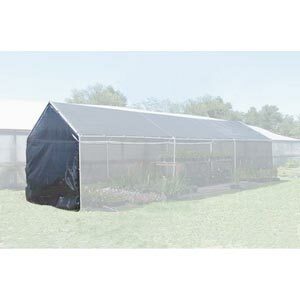 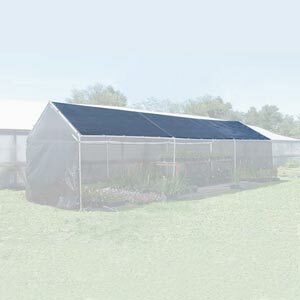 Your profits are "MADE IN THE SHADE" Chose Backyard Shade Houses for immediate relief from the sun for workers and customers. 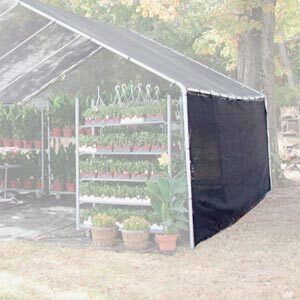 Need advice on shade material? 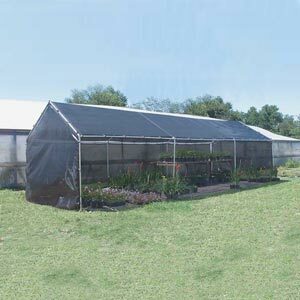 Read our Shade Materials Buyer's Guide.